Vitamin C is primarily a component of rejuvenating properties. As an antioxidant inhibits the harmful effects of free radicals, which is the main cause of skin aging. 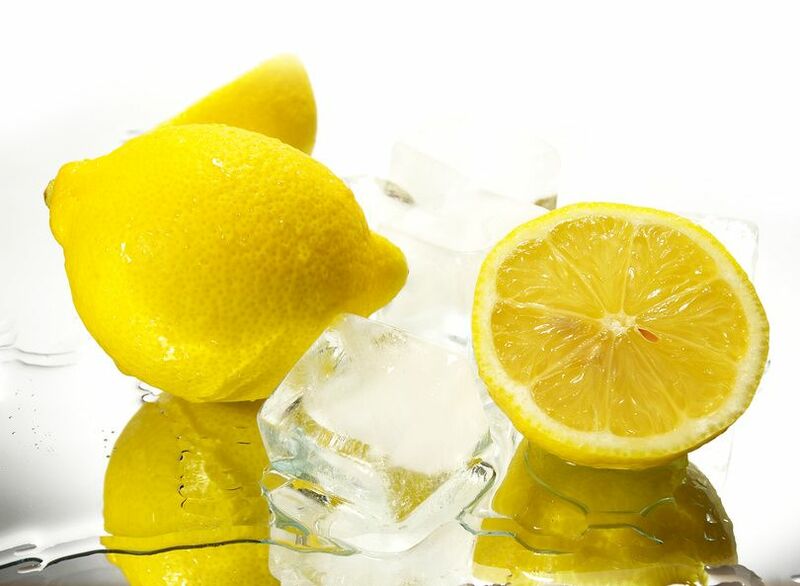 Besides vitamin C promotes the production of collagen, which is responsible for skin firmness and elasticity. Vitamin C lightening discoloration and evens skin tone. It protects skin from the harmful effects of UV radiation, strengthens and constricts blood vessels. Vitamin C smoothes and firms the skin, it soothes irritation and redness. Regular use of cosmetics with vitamin C helps to recover your skin glow, tense, moisturized and smooth. 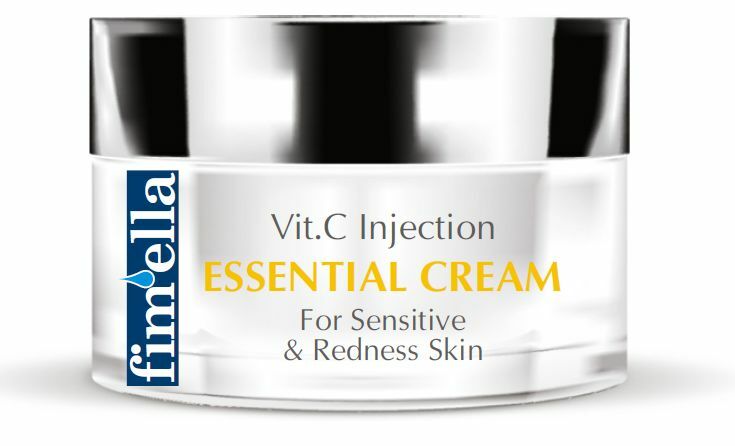 Essencial Cream stimulates skin defence processes, strengthens blood vessel walls & strongly moisturizes. Suitable for dry, dehydrated skin of all ages, also mature, with the problem of bursting blood vessels. The content of ingredients such as Vitamin C, hyaluronic acid, ceramides, proteins, sea algae, extract of ginkgo biloba helps to keep your skin in perfect condition, radiant, without a visible mesh of capillaries. Essential Cream can be used day and night, but the best result you achieve by applying it at night, and Rich Cream for the day. Serum with Vitamin C, ceramides, silk proteins, sea algae, extract of ginkgo biloba prevents expansion capillaries, stabilizes properties for the walls of blood vassels, strengthens, smoothes, moisturizes the skin and acts immunostimulatingly. Suitable for skin with capillary problems, which requires moisture and reconstruct soft skin. Against redness and couperose skin. Recommended use at night, on well-cleansed skin, instead of cream or 10-15 minutes before you apply the cream. 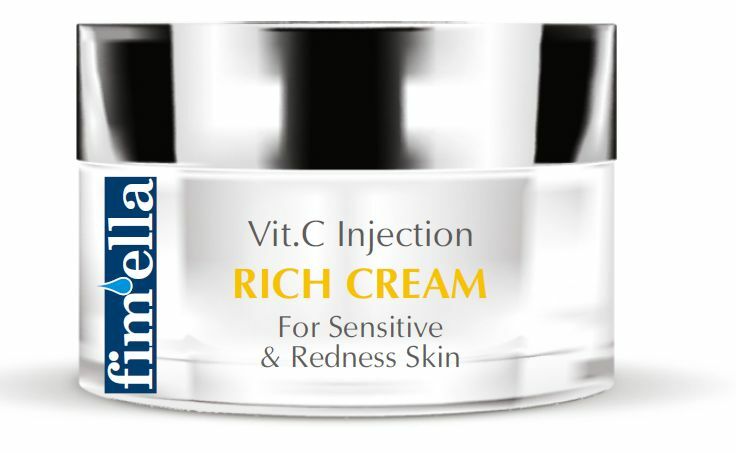 Rich Cream with Vitamin C, extracts of grapefruit and ginkgo biloba is suitable for sensitive skin at any age with visible signs of broken capillaries. Its main function is to soothes irritations, strengthens blood vessel walls & stimulates skin defence processes. The cream has a light texture and absorbs very well. It leaves the skin smooth and nourished. Recommended use both for day and night, however, you achieve better results by using it for the day, and at night Essential Cream. Cream Mask is rich in Vitamine C, extract of kiwi, lemon, briar rose and ginkgo biloba. Through a combination of ingredients Cream Mask reduces discoloration of the skin redness, strengthens blood vessels, making them more flexible and prevents them from cracking. Perfect for all ages and skin types, especially mature, dry, dull, with the problems of capillaries. Apply 2-3 a week for 15-20 minutes on a well-cleansed skin. Aloe Vera Lotion containes Sea algae extract, aloe vera & avocado. For all types of skin, especially for sensitive & dry. Aloe Vera Tonic with Sea algae extract & aloe vera removes make-up and other impurities, moisturizes, refreches & smoothes the skin. For all types of skin, also for delicate, irritable & dry skin. Contained in Aloe Vera powerful antioxidants enhance the effects of body's defense system that protects against free radicals - highly reactive compounds in relation to the skin, causing DNA damage cells and accelerate the aging process. 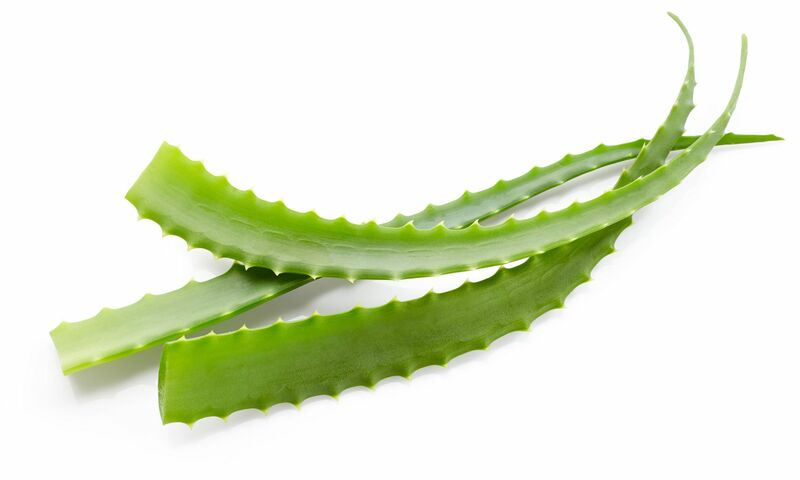 Strong anti-inflammatory properties of Aloe Vera have a positive effect on the skin acne. It works antibacterial and reduces the severity of pimples. Aloe Vera has antiallergic properties and is used in the treatment of skin against eczema.